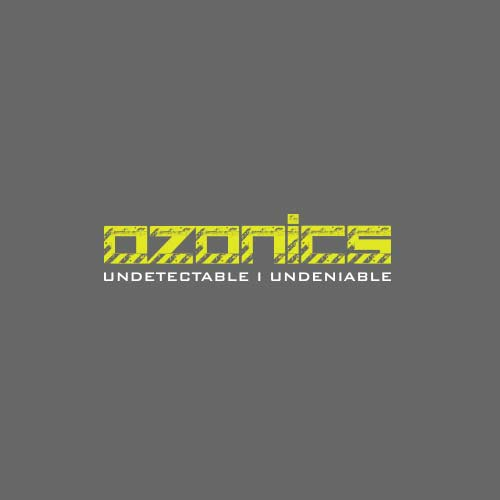 Here you'll learn exactly how to position and use your Ozonics device in a wide variety of conditions. From the best way to mount your unit to what you should do during inclement weather, these videos will help you create even more opportunities in the field. If you have any questions about our products or how to use them for the best results, we are happy to help. Before contacting us, we encourage you to browse our FAQ for detailed answers to commonly asked questions.